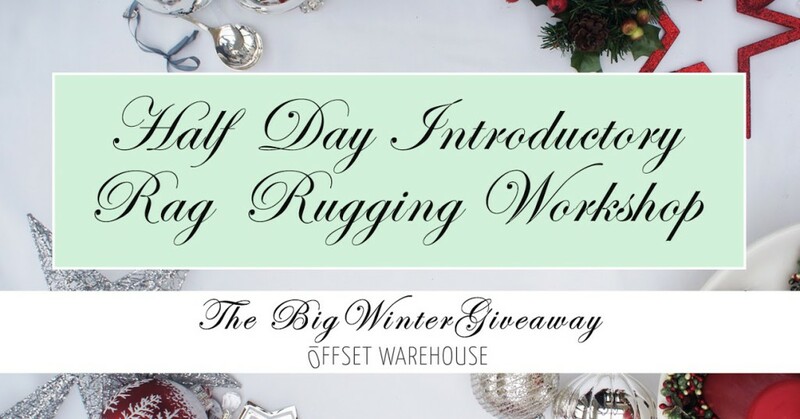 Day Eleven Of the Big Winter Giveaway! 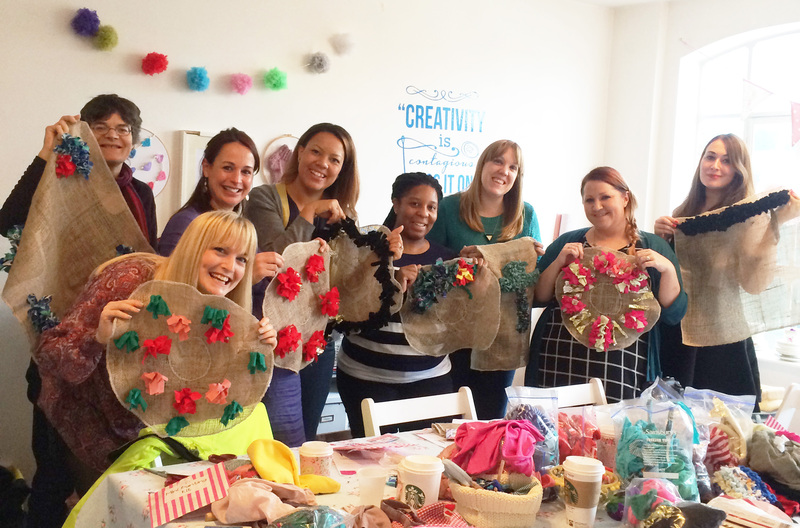 An Introductory Rag Rug Making Session from Ragged Life! It’s day eleven of our Big Winter Giveaway and we’re offering up the chance to learn a new skill! 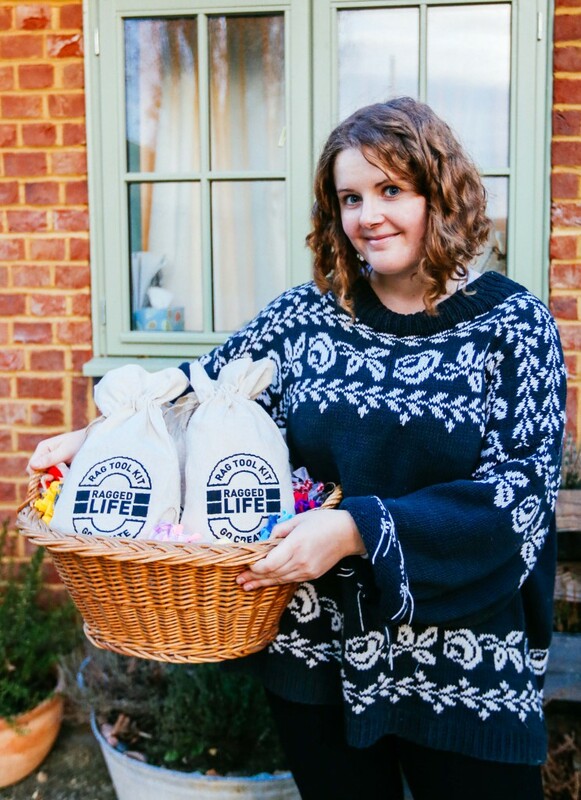 An introductory lesson in rag rugging for you or a friend by Ragged Life hosted in their studio in Hertfordshire. HOW TO WIN IT: Head over to our Facebook page to enter. Share and comment on the Big Winter Giveaway Ragged Rug Post! 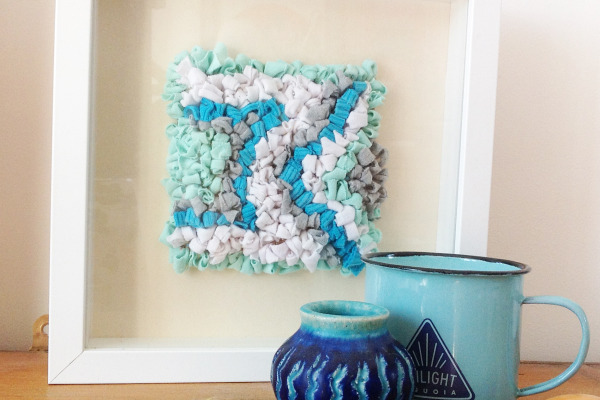 In this half day workshop students learn all the rag rug basics – how to use the rag rug equipment, how to select and prepare materials and how to do the two types of rag rugging (loopy and shaggy). 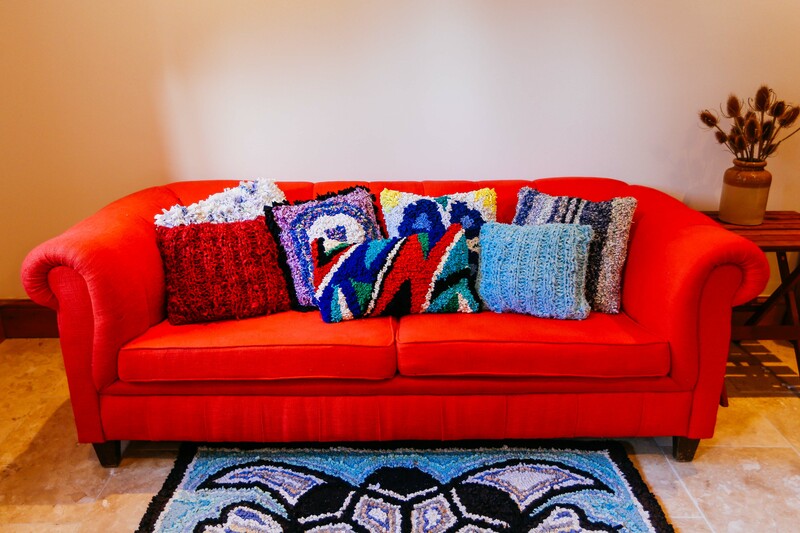 You will be provided with all the materials you need on the day (including a latch hook to take home) and have the option to start either a framed piece of rag rug art, cushion, letter or wreath during the class. All the classes are friendly, informal and involve plenty of tea and biscuits. The introductory class is a nice way to dip your toe into rag rugging and meet some like-minded people. You must be available for one of these dates to claim your prize! 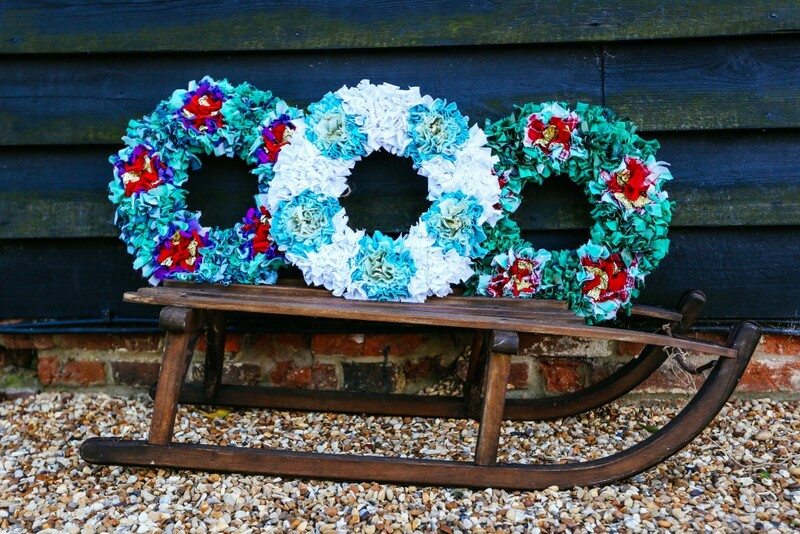 Started in 2014 by two friends with a passion for design, crafts and creative living, Ragged Life specialises in handmade rag rug homeware, fashion and art. Using rags that would otherwise go to landfill, designer, Elspeth Jackson, uses rag rug to create unique and playful designs, reinventing this old (and somewhat forgotten) craft to give it a new lease of life. They sell ready-made items in their Ragged Life Etsy Store, take commissions and of course teach workshops! 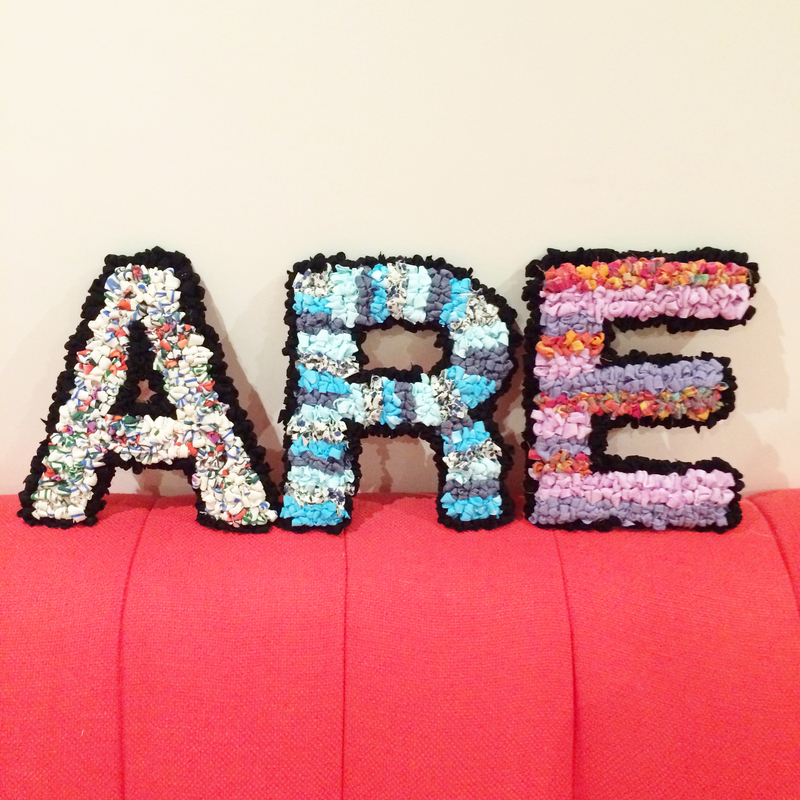 Find out more about them in this great blog they wrote for us on rag rugging!